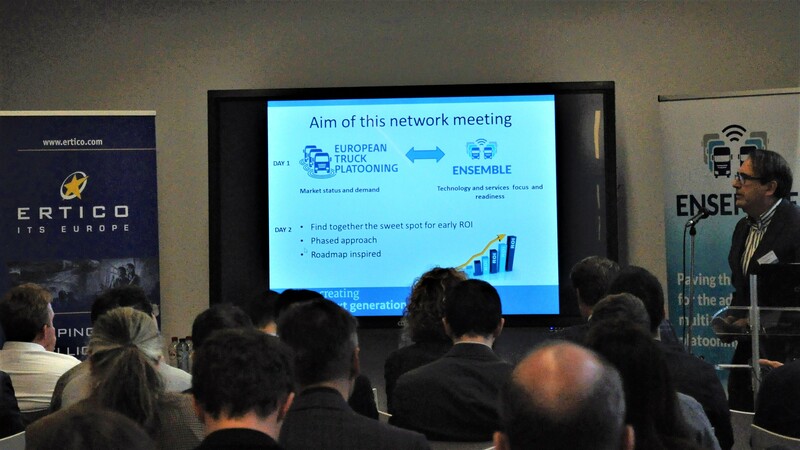 ENSEMBLE participated to the ETPC event in Brussels on the 26th of March. News ENSEMBLE @ EUCAD Conference 2019: get ready! ENSEMBLE will participate in the Second European Conference on Connected & Automated Driving "‘Europe takes the lead" on Tuesday, the 2nd of April. 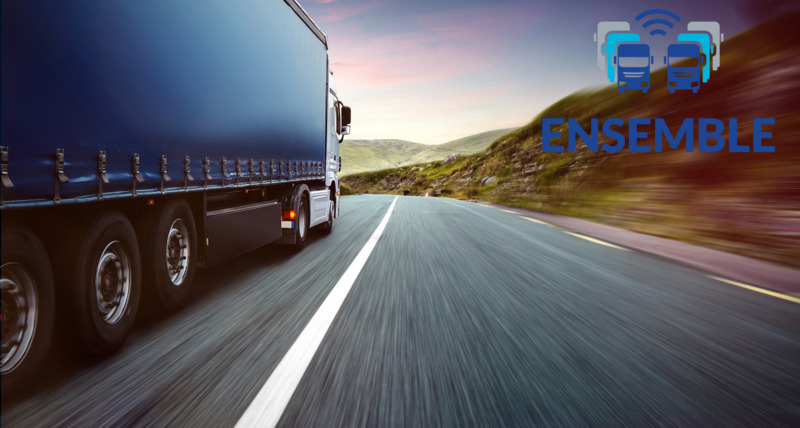 ENSEMBLE has chosen ITS-G5 as the technology for efficient truck platooning. “Platooning: a stepping stone towards efficient transports”. Find out more about the event held in Brussels the last 20-21 of November! News ETPC Network Workshop: save the date!